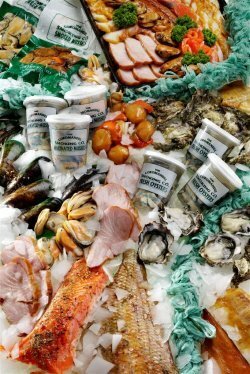 Welcome to our very own deli where you will find a range of our seafood delicacies ready to eat or serve to your guests. Not sure where to start? Browse our shop and do contact us if you have any questions. Please note that we can only deliver within New Zealand. 2006 Coromandel Smoking Co.. All rights reserved.